Join the space movement and help build a positive future for humanity! 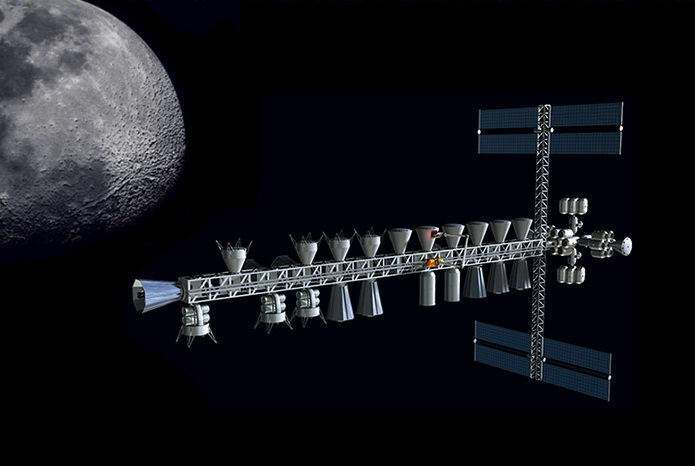 NSS uses space-themed STEAM education projects, grassroots member programs, forums for entrepreneurship and technology development, and political advocacy to expand civilization beyond Earth, to settle space and to use the resulting resources to build a hopeful and prosperous future for humanity. (4) The increase in humanity's understanding of its origins, environment, and future capabilities. "People living and working in thriving communities beyond the Earth, and the use of the vast resources of space for the betterment of humanity." (4) STEAM related education projects such as our international student design and art contests and Enterprise in Space initiative. 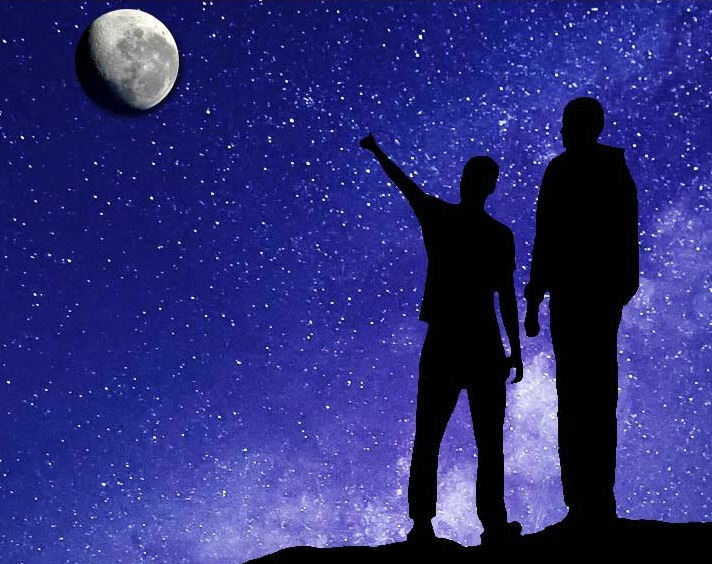 NSS believes its efforts will create better informed citizens and political leaders, and educate the next generation to the importance and opportunities offered through greater exploration, development and settlement of space. Better understanding should lead to better decisions as to investments of time, treasure and talent for the advancement of humanity. NSS also believes its efforts contribute to building a space community that can more aggressively and efficiently innovate and build valuable businesses and communities in space. There are several other space focused non-profit organizations, however, they are quite different from NSS and generally fall into one of four categories: (i) professional groups for space scientists, engineers and academics; (ii) space industry focused organizations promoting aerospace enterprises and/or more commercial space activity; (iii) very narrowly focused organizations advocating for one particular aspect of space like the settlement of Mars; and (iv) organizations focused primarily on the scientific exploration of space and generally through robotic means. NSS is the largest grassroots space organization and has a broad mandate and vision. As we say at NSS, "We are Winning!" By that we mean that many of the policy positions and even specific language that has been recently adopted, or is currently being considered, originated at NSS and was pushed by NSS for many years. This includes broad bi-partisan support for expanding NASA's mandate to include an ultimate goal of human development and settlement of space as opposed to just exploration. It includes the early recommendation and support of using public-private partnerships to bring private enterprise and the entrepreneurial spirit to space development. NSS has also proposed reinstating the National Space Council for years which has now been re-established, and its first Executive Director is Scott Pace, from NSS's Board of Governors. 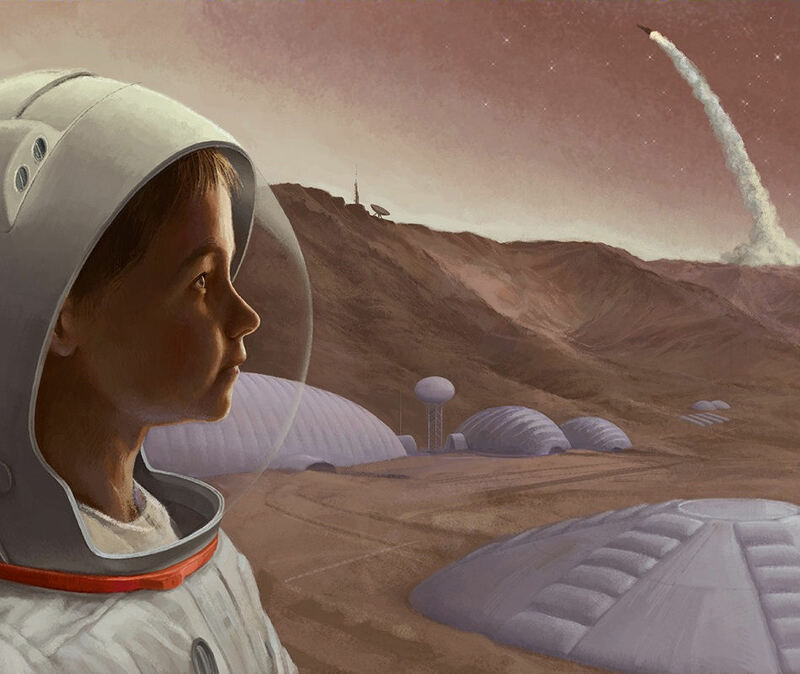 However, our largest future impact may be on the inspiration and training of the next generation of space engineers, scientists, entrepreneurs, leaders and artists. Every year, NSS touches thousands of bright young students around the World, many of whom have decided to pursue research or careers in space as their lives work. NSS is a volunteer run organization that has operated for its entire life on a very modest budget. There are no large salaries or luxurious offices. The funds we raise go to such expenses as printing and postage, web site development and support, travel expenses for political advocacy, running student competitions, supporting important STEAM initiatives and projects, and organizing conferences. 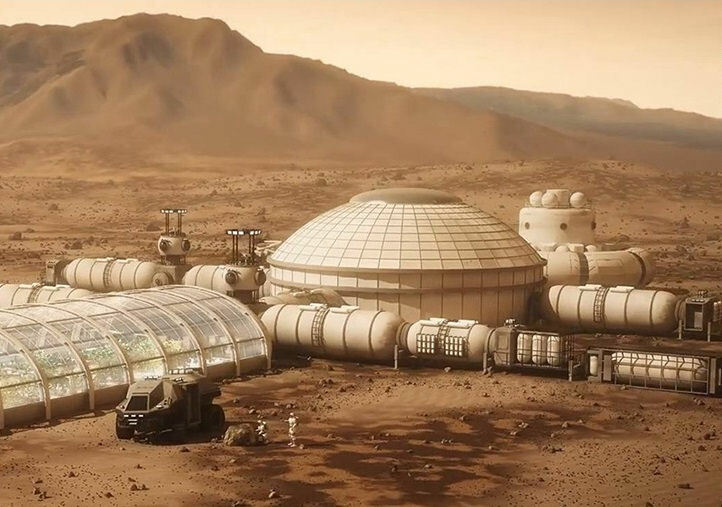 There is so much more we could do if our financial resources were larger and the need is growing rapidly as space issues become more pressing and time critical.